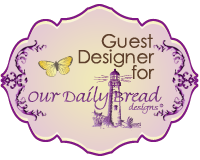 Welcome to the ODBD Blog, we are back this week with another fall card from Melody Blake, our October Guest Designer. 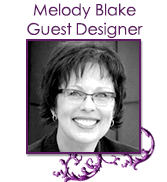 Links to the ODBD Products used can be found under Melody's project. This week, Melody is sharing a stunning card using the Be a Sunflower stamp set along with the coordinating Sunflower die. 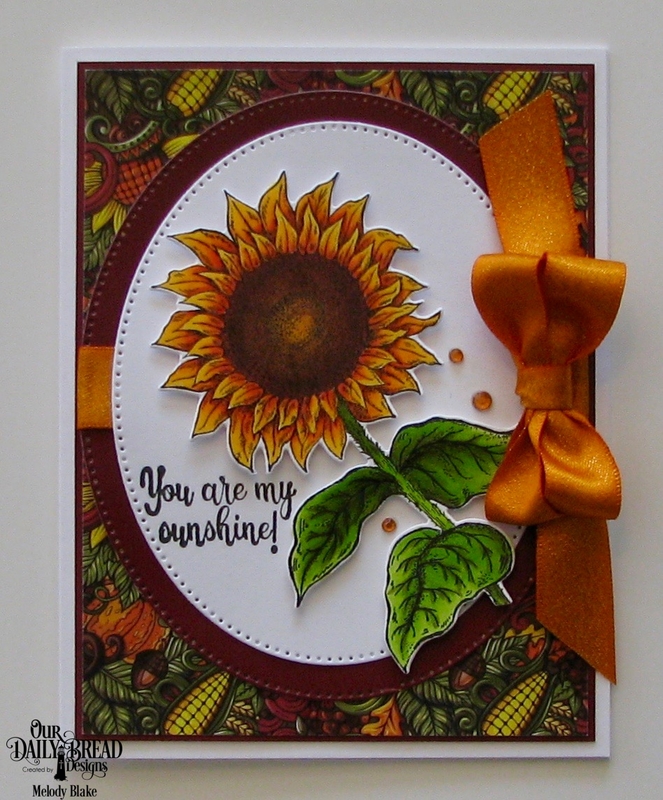 The beautifully colored sunflower is layered on panels die cut with the Pierced Ovals die set. 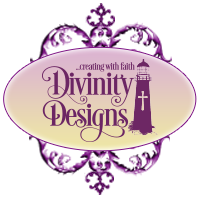 The pattern paper is from the Fall Favorites and Follow the Sun paper collections. Wow, Gorgeous coloring and lovely framing of it too! Ooh La Lah!!!! Your colors are absolutely delish!! Another fabulous card....LOVE it!!! This card is so beautiful !! I love sunflowers so much !